Just below the room of clouds, there exists a wine bar. Go there, if you haven’t been (but you probably have). Go now, though, to enjoy a glass of “The Rouge de Virginie,” not just because I’m telling you to (and am half French, and from Virginia), but because you should try this red that happens to be one of just two American by-the-glass pours. The grapes in this half-cab, half-merlot blend all hail from Walla Walla, and the wine itself is being made up in the San Juans in the little town of Port Townsend. The winemaker, Virginie Bourgue, is a French woman from the South of France. And it turns out that the microclimate for aging wine in the San Juans actually resembles that of the Mediterranean. Who knew? This wine is a natural one with spontaneous yeast fermentation (and minimal sulfur additions). The nose, perfect for a midwinter's eve, boasts strong notes of dark cherry and even darker notes of chocolate. On the palate, there is great structure, good acidity, and a warm vanilla-infused finish. The oak aging lends some extra-special characteristics to this wine; it’s aged for five to six years in the same oak barrels, giving the wine a wonderfully soft and voluptuous mouthfeel. Somehow it manages to feel both smooth and vibrant. If you become a fan of this wine, I also recommend purchasing a bottle of Virginie’s “Morning Light,” which is also available at Bar Ferdinand, but only by the bottle. The dry sherry-style wine made entirely with Viognier, has high notes of cookie dough, dried fig, and flaky sea salt, with a light, dry finish. This oxidized white is aged beneath a literal veil of living yeast, and tastes as confounding as it sounds; sweet, dry, smooth, harsh, fruity, subtle, tangy -- but amid all that, it manages to maintain a refreshing balance. I enjoyed it after a nice Neapolitan pizza, but it would also make for a fabulous aperitif. Both wines are made in extremely small production, so try them before they run dry. 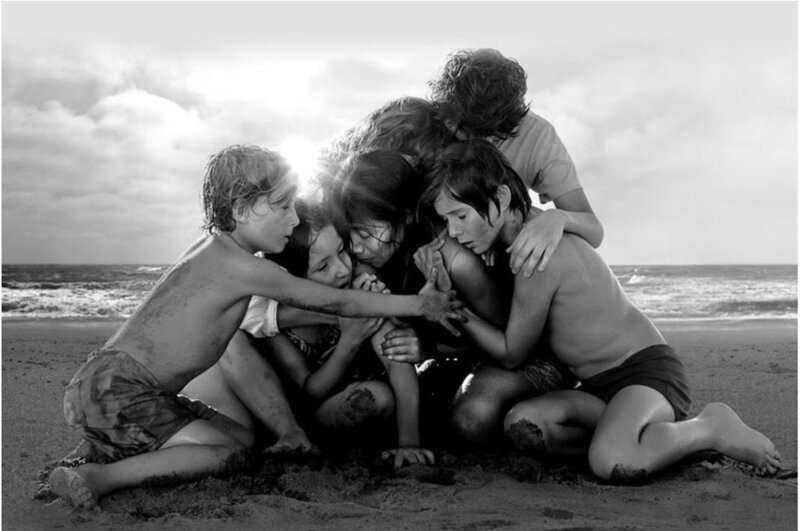 If you haven’t seen ROMA, I urge you NOT to see it. Not to see it on Netflix, that is. This larger-than-life film, set in Mexico City in the 1970s, deserves the largest screen you can find -- so please, do this film the justice it deserves. The pickings of cinemas where you can actually watch Roma are slim right now. There was a brief stint at Cinerama, but thanks to its 10 Academy Award nominations, most notably its nomination for Best Picture, it will likely be played at Cinerama again and is also currently showing at Landmark’s Crest Cinema Center and Ark Lodge Cinemas. And I don’t mean to sound like a broken record here. Everyone is talking about this film’s release on Netflix, but what reviewers should be leading with is the film’s inherent magic. Cuaron has created a beautiful portrait of humanity, which is a tribute to his childhood caregiver and nanny, Libo, who watched his family survive a divorce and helped carry them through various resulting traumas. The film is stripped down, filmed in black and white and without any kind of soundtrack. And what many people may not realize is that Cuaron, who wrote, directed, and shot this film, made a series of directorial choices that, in my opinion, helped suffuse the film with an inherent magic. I’d describe this on-screen magic as a kind of mystical, natural elegance. Cuaron gave the actors no script. He barely gave them a plot. During filming, he’d pull each individual actor aside each day (most of them not real actors but playing their real-life roles as doctors, nurses, maids, passers-by, etc. ), and give them little bits of information, weaving stories and secrets into the individual actor’s own context for the filming that would happen that day. The heroine, Cleo, was cast in a small Oaxacan village and had never acted before. Cuaron saw in her a strength that immediately reminded him of Libo, the real-life inspiration for the film. 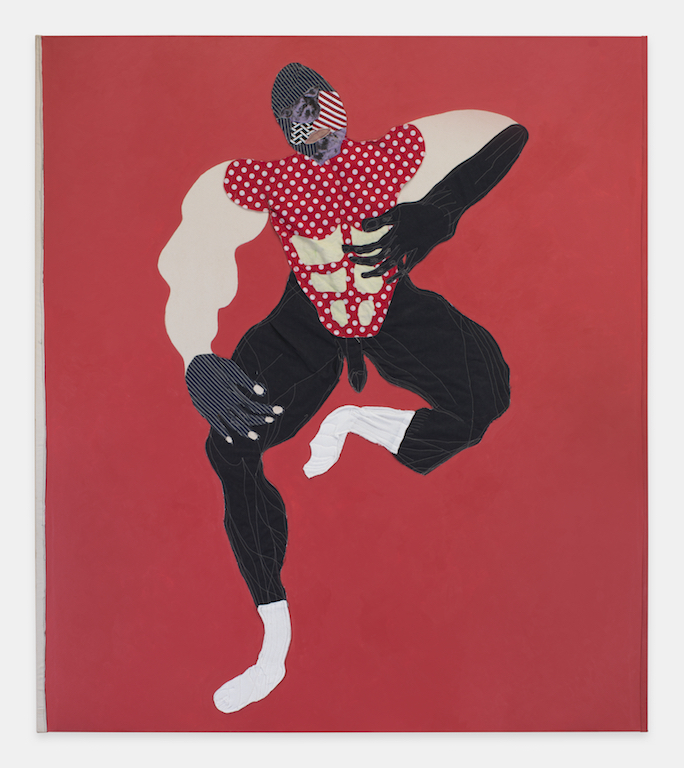 Tschabalala Self is a 26-year-old artist who has been getting a good bit of attention these days, most notably for her whirlwind ascension into the public sphere after getting her MFA from the Yale School of Art program in 2015. Her work was most recently seen at Miami’s Art Basel as well as a variety of international shows. This museum exhibit at Frye, which opened January 26 and runs through spring, is the artist’s first-ever solo museum exhibit in the United States. The exhibit will showcase the large-format portrait collages that Self has become most known for in addition to paintings, drawings, video and sculptural pieces from her body of work. 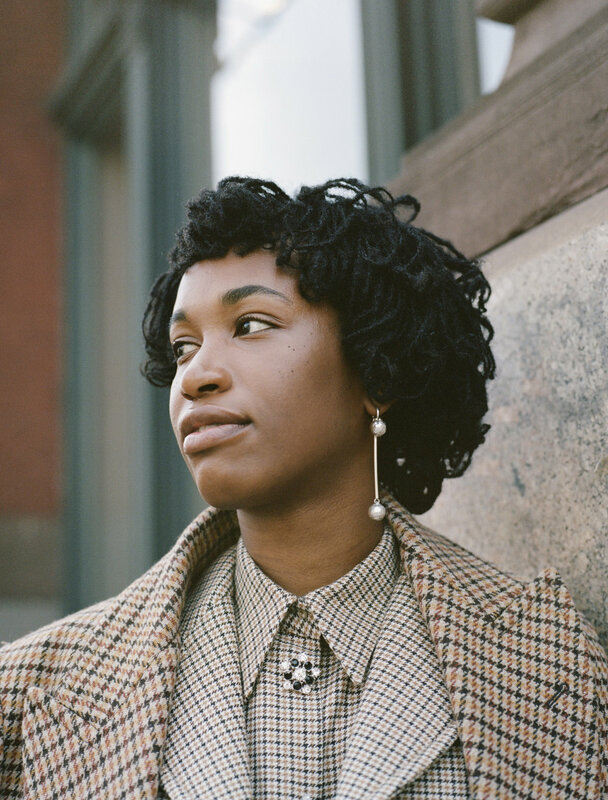 That accumulation of material includes yards and scraps of fabric of all varieties that Self collected over the years, much of it she inherited from her mother. One dynamic portrait depicts repeating plastic cartons of bleach and liquid detergent, but also a young black couple triumphantly embracing in front of them. There’s a beautiful vibrancy to the movement and bodily strength of the characters who inhabit these simplified yet striking consumerist settings (please note that this particular portrait is not part of the Frye exhibit, but you can check it out here.) The exhibit is up until April 28 and The Frye does not charge an entry fee. Taschen does big books, not always better, but this one is. New homes, from China Province to Brooklyn and Bergen and Bainbridge and Brazil, on the theme, What Does a House Want to Be? It is a fine, cinematic tour, a very lovely feast of houses. Even our most difficult reviewer loved it.